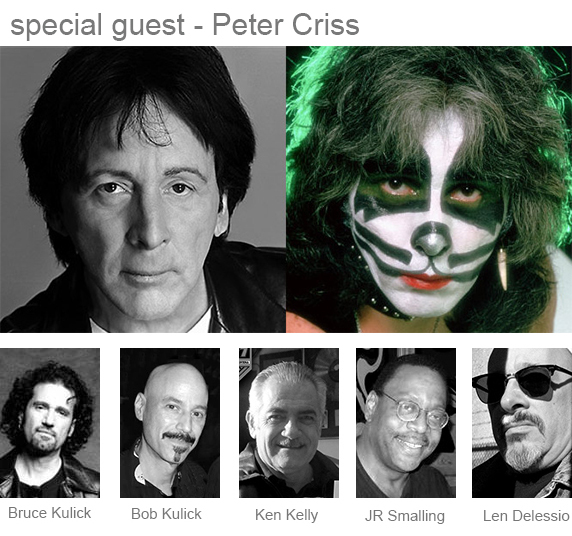 The New Jersey KISS Expo has announced the addition of founding KISS member Peter Criss as a special guest. Special “One-on-One With the Catman” meet-and-greet packages are available. The expo will take place September 8 at the New Jersey Convention and Exposition Center in Edison, N.J.